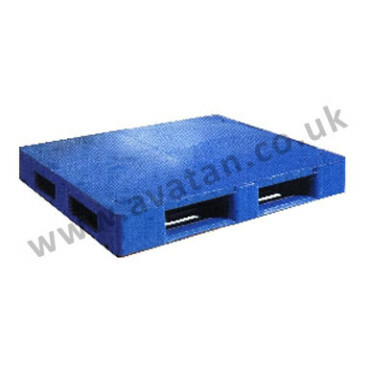 To complement our steel and timber range of pallets, Avatan offers a full range of plastic moulded hygienic pallets. 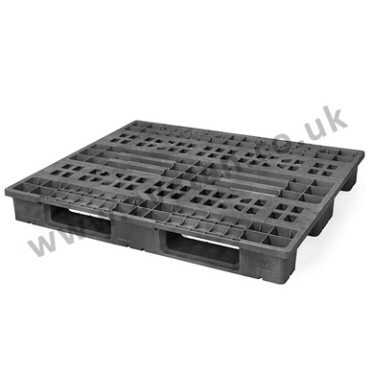 We offer a full range of plastic pallets made from virgin plastic or more economical recycled materials. 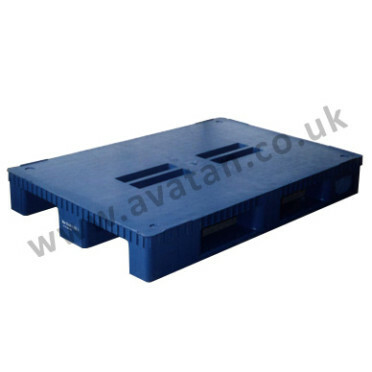 From simple low cost nestable plastic pallets to heavy duty moulded plastic pallets suitable for pallet racking, a wide variety of options is available. They are a hygienic alternative to the wooden pallet as they can easily be cleaned and sanitised. This makes these hygienic pallets less hazardous and susceptible to chemical and bacterial contamination or insect infestation. They are generally lighter in weight and are highly durable and will generally offer a good life span. All plastic pallets are designed to be used with fork lift trucks and most can be used with hand pallet trucks, but you can choose whether you have two way or four way entry. 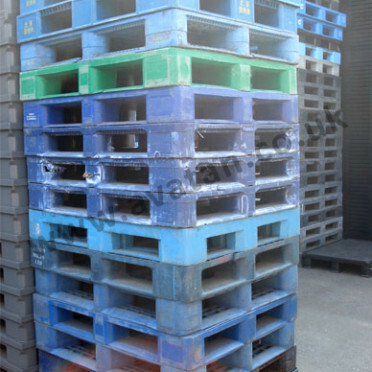 Rackable pallets are the strongest and most durable but we also stock stackable pallets with a bottom deck spreading the load if stacked on top of other loaded pallets. If you are stacking in pallet racking it is important to check the rackable loads as this varies depending on the type of plastic pallet. 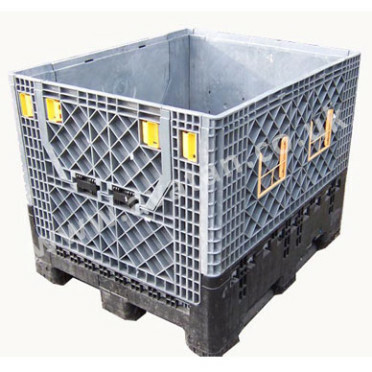 Rigid and demountable plastic box pallets are also available. We offer fully collapsible plastic box pallets with gated front and folding collapsible sides for long and short term hire. Please contact our sales team to discuss your needs.